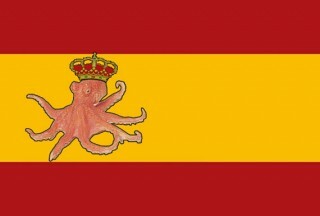 In the wake of World Cup fever and Paul the psychic octopus’ amazing predictions, you may be tempted to rely on a predictopus. Consider this as a precautionary tale. Thanks to Chris Toy at Studs Up (which is a brilliant webcomic, by the way) for the image. Read next: The Widening Gap: Can Gowalla Catch Foursquare?